One of this year's hottest gifts now comes with a registration requirement according to newly-released Federal Aviation Administration regulations. On December 14, 2015 the FAA announced that drone owners must register with the FAA before their drone's first outdoor flight. 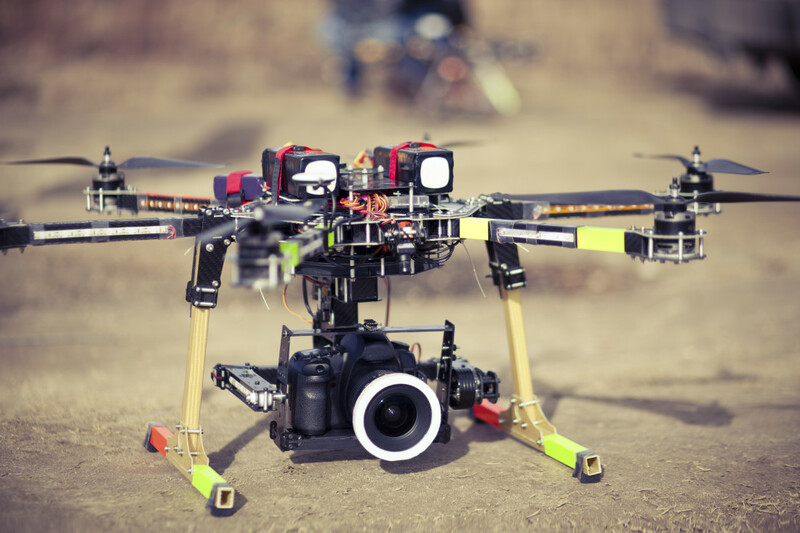 The registration requirement applies to drones that weigh between 0.55 and 55 pounds. Noncommercial users may register through a new web-based system while commercial users must submit a paper application at this time. The $5 registration fee will be waived between December 21, 2015 and January 20, 2016, and all drones must be registered by February 19, 2016. The FAA will provide users with identification numbers which must be marked on any drones that a registered user flies. Failure to register a drone can result in civil penalties up to $27,500, criminal fines up to $250,000, and 3 years in prison. Users should expect the FAA to announce additional rules that will limit how drones may be used in the future.